That said, one of the biggest questions I get from parents is about how to learn more about the new standards. I am not a “content expert” like some of the folks on the Humanities (English Language Arts) Team or on the Mathematics Team. And classroom teachers, teaching specific grade levels, are surely learning much more than I ever will about the nuts and bolts of teaching the specific standards at each grade level. Nonetheless, I believe parents, grandparents, and other care-givers, can really benefit from learning some of the basic changes in the new standards. 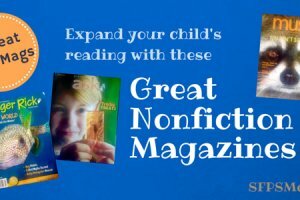 By learning a bit about the new standards at your child’s grade level, you can ask questions, and create opportunities for learning at home, that can have a big impact on your child’s learning and ability to do well in school. 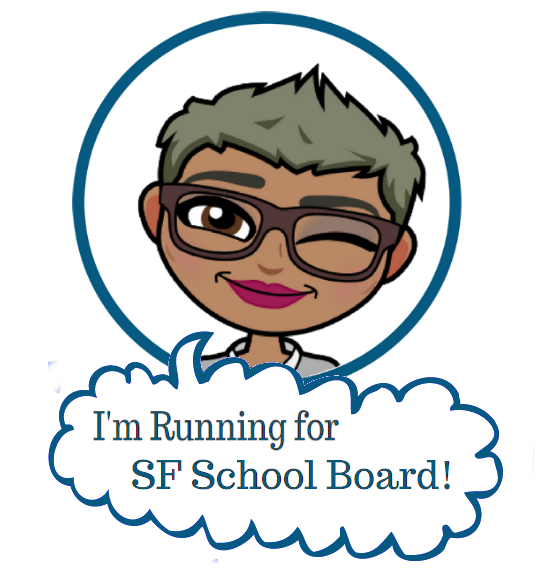 Based on that idea, I have included a list of links below to help families and caregivers learn more about the standards and what educators call the “big shifts” in learning (basically, what’s different from the old CA standards.) I’ve organized these by the questions I hear most often from parents. 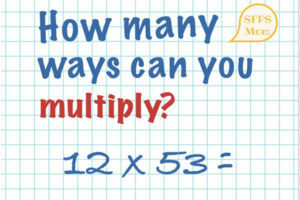 I encourage you to take a look and ask your child’s teacher where you have more detailed questions.I also invite you to share other resources you’ve found or to ask me questions in the comments below. If I don’t know the answer, I’ll do my best to find the district “expert” to answer your question! And remember! You don’t have to feel like you have to know all about this right away. Even seasoned educators like me are still learning about the standards as they are implemented in our district. Asking questions and starting conversations with educators and other parents is a great way to get a deeper understanding yourself, as well as encourage others to learn about this great shift in education. Why did we need new standards? 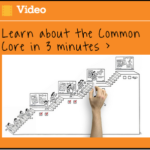 Common Core State Standards Video – This is the official site of the Common Core State Standards Initiative. Watch the video on the top right of the page to learn why the Common Core is important for your child. 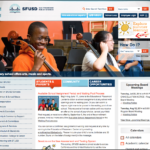 The larger site also includes: What parents should know, How the Common Core was created, and Myths vs. Facts on the CCSS, as well as includes Frequently Asked Questions (FAQs). Common Core Shifts at a Glance – This helpful two-page document summarizing the “key shifts” in ELA and Math is from Achievethecore.org (a website designed for educators to share and collaborate around the CCSS). How will the new standards impact what my child is learning? How can I help? 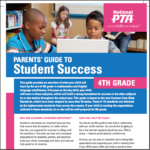 Parent Guides for School Success – Created by the National PTA for grades K-8 high school English language arts/literacy and mathematics, these guides provide clear, consistent expectations for what students should be learning at each grade in order to be prepared for college and career. They come in 2-page and 4-page versions, and are also available in Spanish. What is the District doing to implement the new standards? How is this affecting assessment? 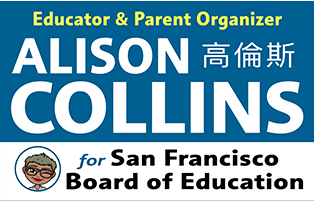 Learn about Standards & Assessment in SFUSD – These web pages are a part of the San Francisco Unified School District website. Click here to learn more about how the District is supporting teachers in teaching to the new standards. Click here to learn how the district will use “assess” or measure student learning. If you want to learn more about specific work going on in Humanities (English Language Arts and Social Studies) and Math, you can click links to their pages as well. 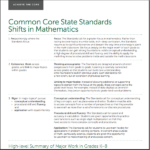 What questions do you have about the new Common Core State Standards? Please write them in the comments below. 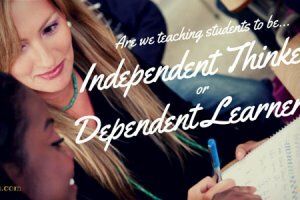 We are moving away from two different types of instruction... one for low-performing students based on test-taking and memorization of facts and one for high-performing students where students learn to analyze and critique their own thinking.